Kani History Video... Do you know your history? Shout out to the ARCO team in Barcelona!!! Kani Life Denim & Linen !!! The Come Back CUBS featuring Karl Kani Jr.!!!! Karl Kani on Good Day LA!!! So Fresh and So Klean!!! Zappos.com in the house baby! 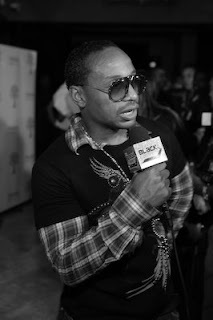 Fashion Designer, Karl Kani has spread his vision internationally for the last 10 years. Karl Kani has built the brand name from Brooklyn, New York to become a household name in over 25 countries. From Brooklyn to Rome!